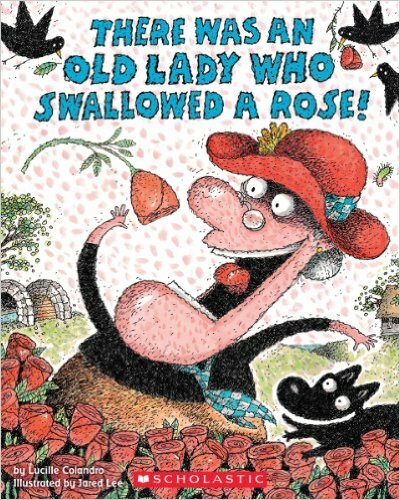 Valentine’s Day Children’s Books that will make your kids giggle! Are you looking for the perfect Valentine’s Children’s Book to read with your children or to give as a gift? We rounded up some of our favourite Valentine’s Day Children’s books, ranging from sweet, sassy and downright outrageous. There is something here for everyone! Valentine’s Day gives me another great excuse to promote kids books—not that I need one; I’ll jump at any opportunity to encourage reading—especially the reading of books that teach self-value or simply display ‘love’ to children. 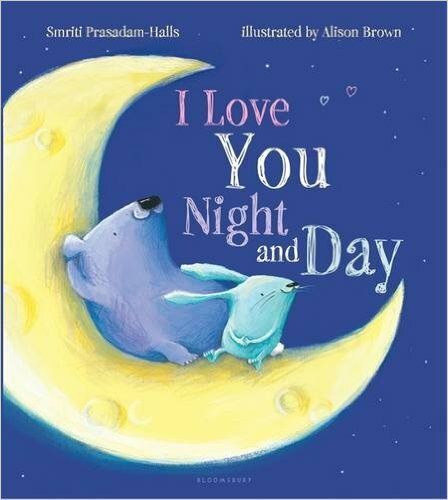 So, without further ado, here are some truly adorable and enjoyable books that offer up “that loving feeling,” and should get you some of that all important snuggle and bonding time with your kids. It’s such a great list of fun books to connect with your kids. That lovely old lady has returned just in time for Valentine’s Day. Now she’s swallowing items to make a very special gift for her valentine! Mystery is in the air when Nancy receives a valentine from a secret someone. Join Nancy as she follows the clues to find out who it is—all in her trademark fabulous style, of course. Eric Carle gives all the reasons why someone special makes the world a better and brighter place. Perfect for any day of the year! One day it rains hearts, and Cornelia Augusta catches them. Each heart is special in its own way, and Cornelia Augusta knows exactly who to send them to. Join Mouse from If You Give a Mouse a Cookie as he celebrates Valentine’s Day with all the friends he loves. George and his friends celebrate Valentine’s Day with decorating, baking, card making and some unexpected hilarity along the way! Just how much mischief can a curious little monkey get into when balloons, frosting, and glitter are involved? All the kids are getting ready for the sweetest holiday of the year! Join in on all of the card-making fun, and then come along to school the next morning for a day of parties and games! A sweet message of unconditional love follows a bear and a bunny through their day. Splat has a special valentine for a certain someone in his class. Her name is Kitten, and Splat likes her even more than fish sticks and ice cream. But Kitten doesn’t seem to like him at all. And then there’s Splat’s rival, Spike, who also likes Kitten. 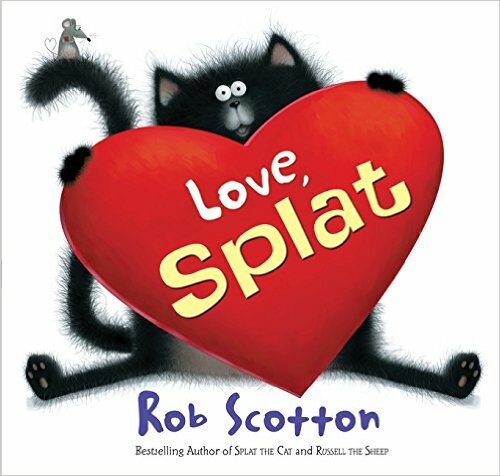 Will Splat’s heartfelt valentine win Kitten’s paw in the end? 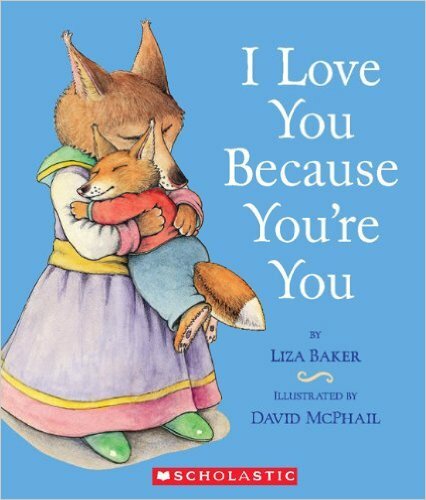 As a poem about a mama fox’s unconditional love for her cub, this story describes the many moods of all children–from happy to frightened, bashful to silly, and more–and reassures them of parents’ abiding affection and approval. When Mrs. Mousely asks her class to make valentines, Clayton and Desmond decide to make one together and give it to their teacher as a surprise. 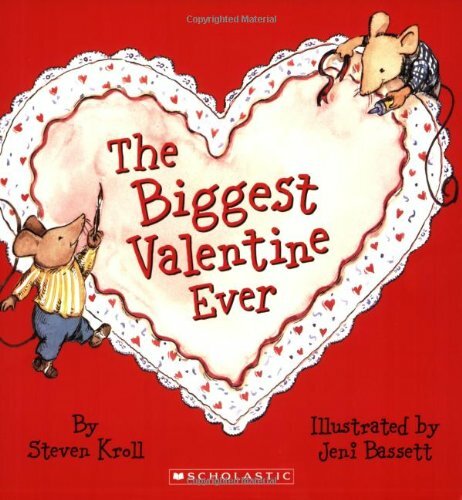 But then Desmond and Clayton realize that by working together they can make the biggest, best valentine ever! We all know that Valentines day is filled with glitter and more pink then you can shake a stick and it can be tough to find ones that are fitting for everyone. Here are a couple of Valentine’s Children’s Books that are sure to be a hit with the boys! When Gilbert writes two not-so-nice valentines to his classmates, his prank quickly turns into pandemonium. But there’s always time for a change of heart on Valentine’s Day. 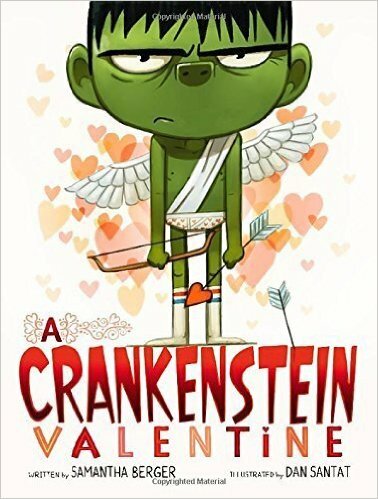 Very funny and comical right down to the heart underwear is A Crankenstein Valentine . A great read aloud with lots of monster noises and grumpyness that will have everyone laughing. The Yuckiest, Stinkiest, Best Valentine Ever has a crazy premise. A boy makes a valentine for a girl and the valentine says “Love is yucky. Stinky too. It will turn your brain to goo.” and takes off running. The chase is on . . .
Valentine’s Day is a perfect time to get a little reading in. Well, any day is a perfect time for reading! I hope you found an amusing title or two to share. Which Valentine book one was your favourite? I would love to hear about it in the comments below. Awwww these look like some really cute reads. I know my kid loves the Pete the Cat series! These are series my kids just love! I will have to request them at our library!! Nothing says “I love you!” like reading a book together. Your list is helpful for families looking for just the right Valentine’s book. 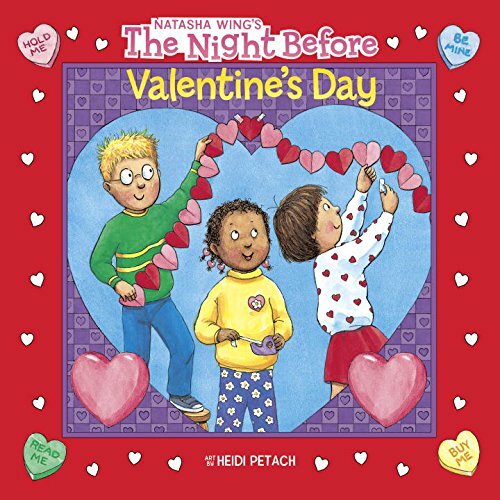 What a great list of Valentine’s Day themed kids books. These would make cute gifts for the little ones. I’m not familiar with any of these, but I’m partial to the I Love You Because You’re You book. This is such a great compilation of Valentines books! Way to really make the kids join in the loving spirit, for sure. Thanks for these suggestions! I never knew there were so many options for Valentine’s Day Books! I love finding seasonally appropriate books for my kids. 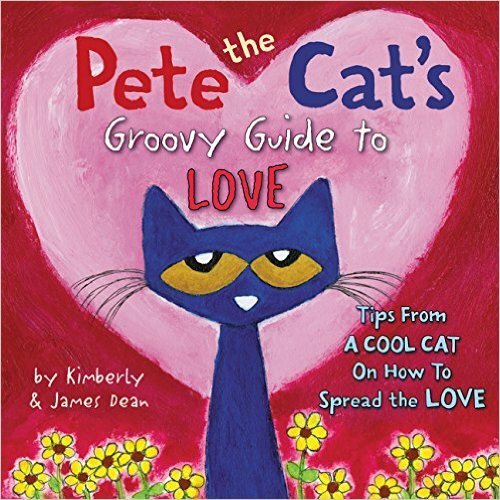 Pete the Cat is one of my favorite series of books, along with the Hungry Caterpillar, Fancy Nancy and Curious George. We can’t get enough of them! These all look like great Valentine’s Day books for kids. 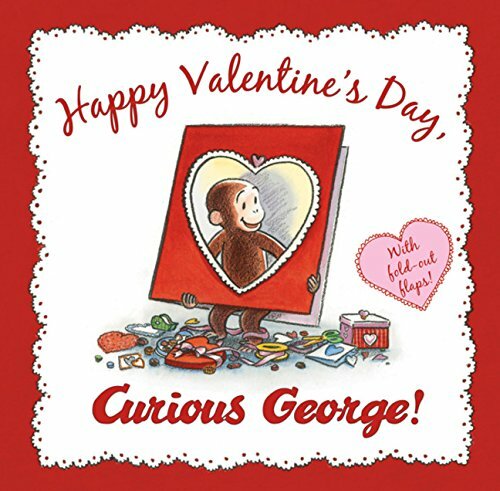 Happy Valentine’s Day Curious George looks like one my niece’s kids would indeed love. Thansk for sharing these Valentine books. 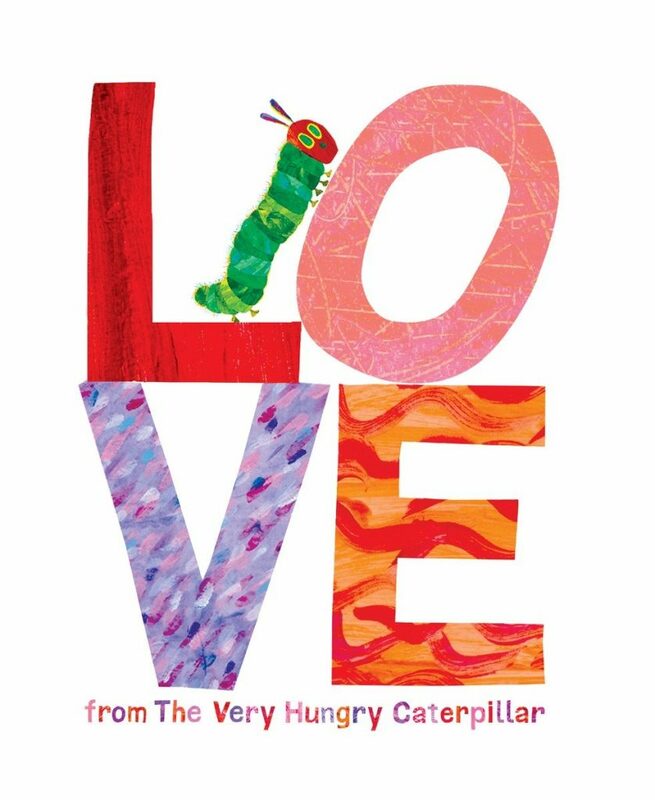 This is such a wonderful collection of children’s books for Valentine’s Day. My kids absolutely love the different holidays and can’t wait for Valentines Day. I have two girls so they love all the pink & red & hearts lol! 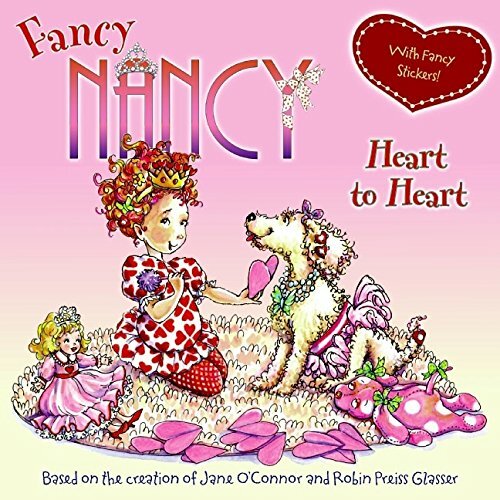 Fancy Nancy looks like a great book! I have read some of these books and they are some of my favorites! The other titles I haven’t read though must be good if it’s on this list. 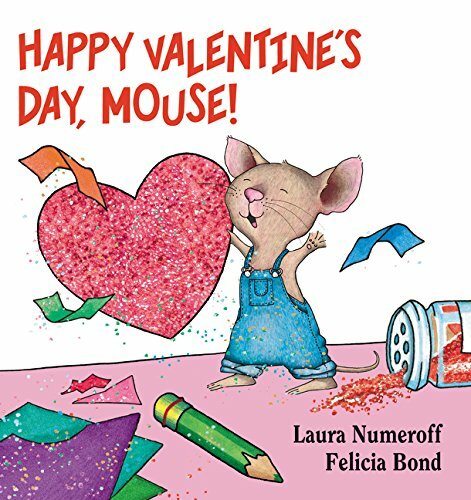 We just read “Happy Valentine’s Day, Mouse” tonight for bed time. It is so cute. We also love “Love Monster.” I will have to check out the other titles you mentioned. I love to give books as gifts and these books would make the perfect Valentine’s Day gifts for my nieces and nephews!! These looks adorable. I love to read and so do our girls. These would make a great gift for our granddaughter. 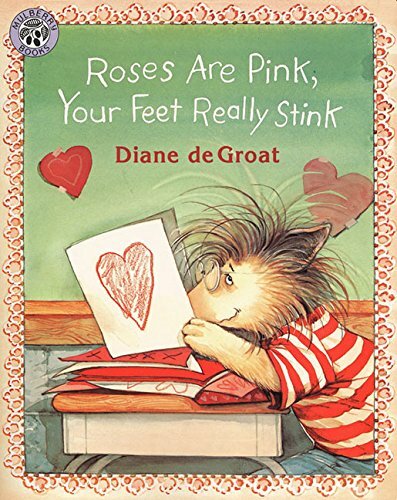 I used to read Roses Are Pink, Your Feet Really Stink to my 1st graders all the time and they loved it. What a fun selection. I need my daughters to hurry up and give me some grandkids so that I can enjoy reading these again. Thanks for the free valentines fonts, I will be sure to use them on my craft projects. These look like books that my son would love!! I love that books are out for all the holidays like this, I know my kids enjoy them. 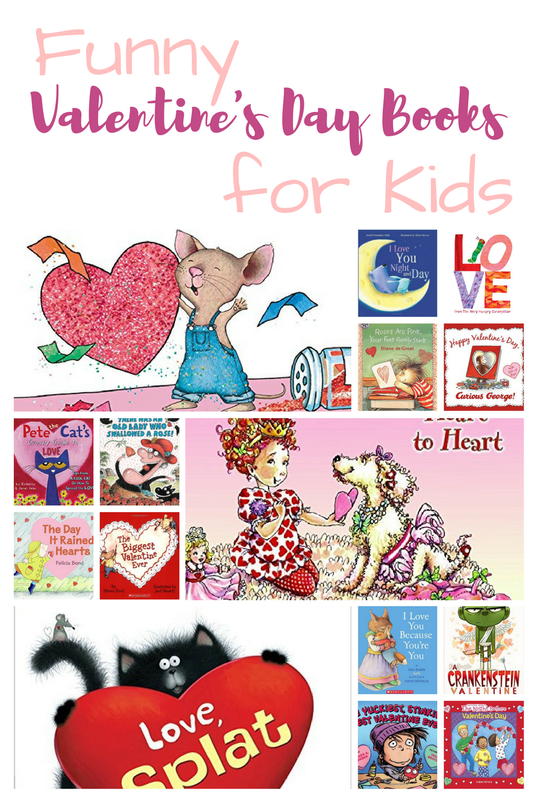 These are all fun books to read to kids for Valentine’s Day! My friend’s daughter loves Pete the Cat. These are fun books for the kids to read. Some of them I’ve seen before, but most are new to me. I still have a few days to get some of these books for my grandchildren. I’d give some to my 3 year old niece too. Thank you for letting me know about these books! I miss when I could still read to my kids. Now they read their own books. I am just glad that I started them early, they love reading now that they are older. These are all extremely cute! My son loves to read and I know his favorite type of reading is stuff that makes him giggle. I bet he would love a lot of these books. Pete the Cat is so popular around my grandchildren house. Curious George is always a favorite. Wonderful choices here. Something for every age and for boys and girls. I think that its the kid in me screaming to come out because I would so buy the Hungry Catapiller book. It reminds me of my childhood and it was one of my favorite books growing up. Love all these options. As a former teacher, I love buying and reading books to my grands! 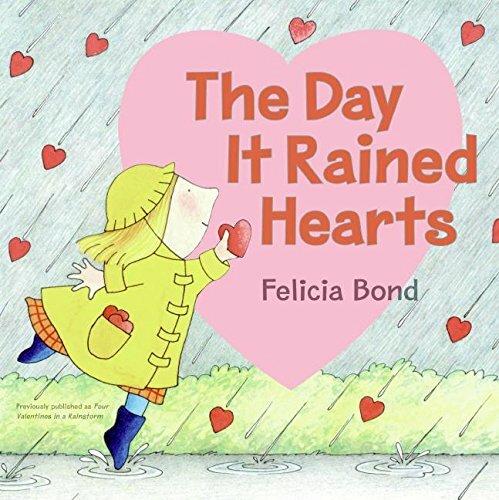 The Day it Rained Hearts looks like such a fun book! My kids always loved Curious George. I love gifting books at special holidays like Valentine’s Day to encourage my grandkids to read more. My daughter is 16 now, but her favorite book was one you mentioned above. ‘I Love You Because You’re You’. She would NOT go to bed without me reading that to her and making funny ‘mommy’ voices she called them, and tickling her tummy lol. We actually don’t have any of these, so I am excited for your suggestions. I am going to pick up a few for my kids. You absolutely CANNOT go wrong with these titles. I love recommending these to customers for Valentine’s Day. My favorite? Definitely Pete the Cat!